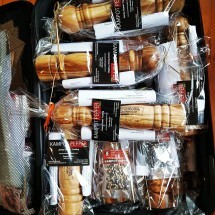 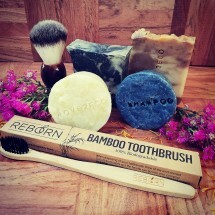 Luxury Eco Packs for the Male Eco Warrior! 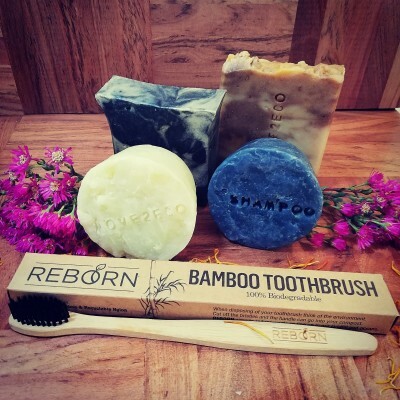 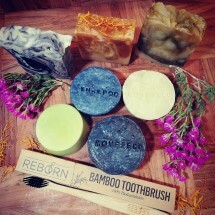 Body Bars, Shave Bar, Shampoo Bar and Bamboo Toothbrush to keep your body tip top every day. 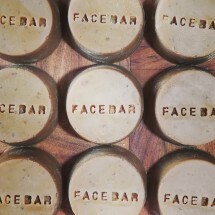 Honey Oat & Cinnamon - Chamomile Tea, Cinnamon Powder, Bentonite Clay, Ground Oats, Honey, Cinnamon and Patchouli Essential Oils, sweet and spicy, a favourite with the men! 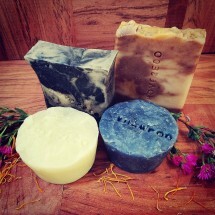 All beautiful bars, lovely blend of oils, very creamy and bubbly and smell just devine! Bamboo Toothbrush made with recycled nylon. 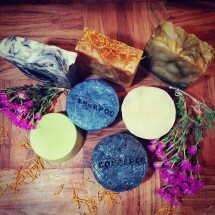 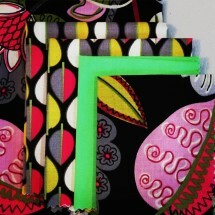 Body Bars approx 110 gms up to 140gms dependant on the bar.